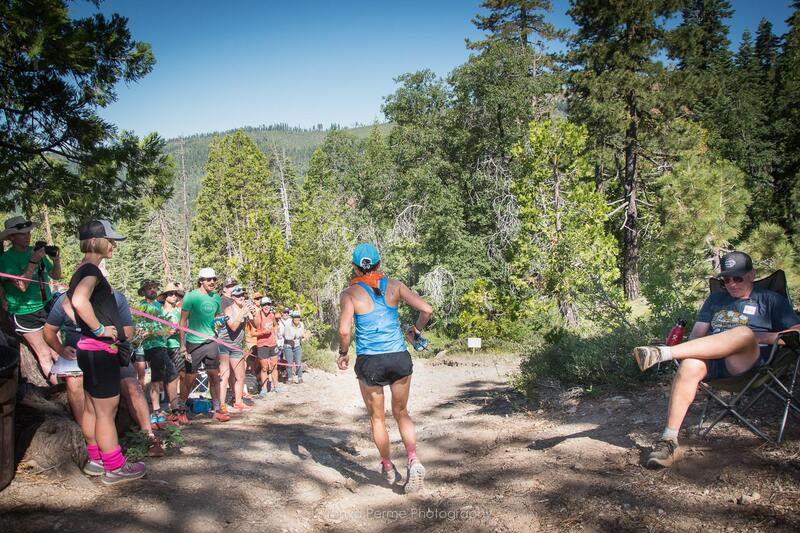 Western States Endurance Run is a 100 mile running race through some of the most majestic terrain in California. 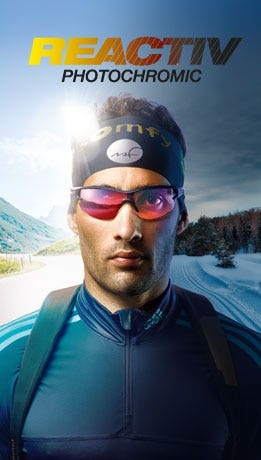 It is also the most sought after and prestigious races in the United States, and it's on many international running athlete's radars. If you win, to say the least, you are considered one of the greats. 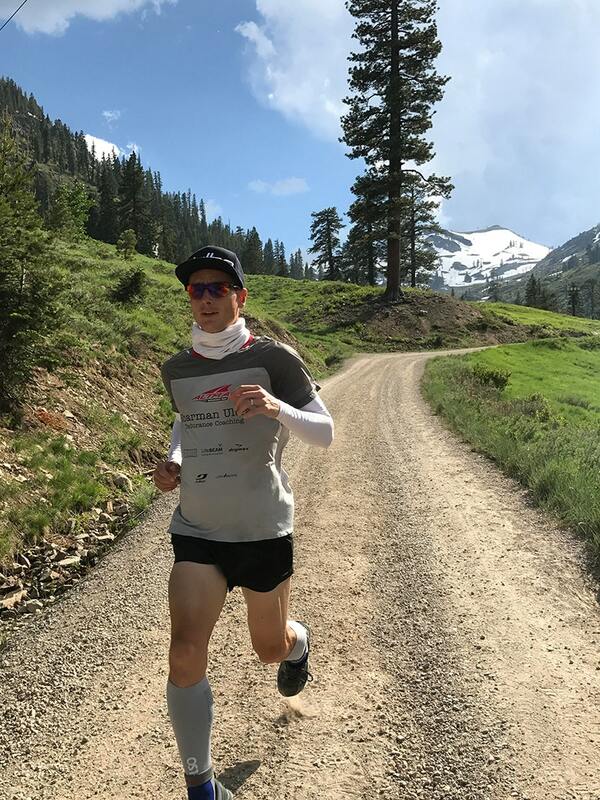 We chatted with three of our athletes to learn a little bit about their training process and the execution process of completing, if not winning the race. 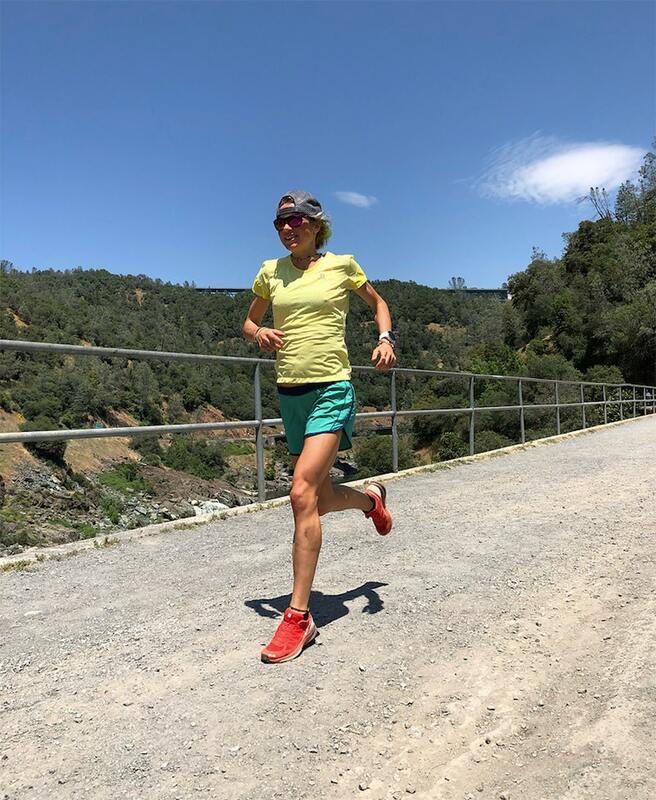 1) Being given a bib for Western States is a huge honour and this has given me a lot of motivation to be able to stand on the start line and know that I did everything I could to give it my best and respect the process. I have also really been using social media (classic 22 year old) to share the journey and the feedback is so motivating to get out be my best! 2) I ran the last 7 miles into Auburn last week after the long flight and It gave me goosebumps to see the track. It is more beautiful then the videos I watched on youtube show! 1) This is my ninth Western States so I’ve tried to refine and learn from past experiences. It means more to me each year so the months before are I think through how I’ll approach different parts of the course and visualize the race, including running the last 70 miles at the organized group runs a month before to the race. 2) On race day I split it into four sections - 25 miles of mountains, 35 miles of hot canyons, 20 miles running down to the American River in the glaring sun and 20 miles of runnable trails close to Auburn. I aim to relax and enjoy the mountains, which are generally more like a social group run, then get through the canyons in one piece without getting over-heated or too exhausted. Then the run down to the river is tough, but the water is so refreshing before grinding out the last section where I’m really racing against the other guys. Whenever anything doesn’t go to plan I tell myself that this is the part that makes it all worthwhile and I have the choice to embrace the challenge or be a wimp. It’s not a case of if that’ll happen…but when. 1) Preparing for this race takes a lot of time, energy, and patience. Each year is different and I have to remind myself not to compare to past years. It's tempting to try to mimic successful year but it's way more important to work through the present situation. The toughest part is finding balance between working hard but also allowing enough recovery. It's actually much easier to overdo it than it is to come in under prepared. I try to listen to the signs my body gives me, both acutely and chronically. That's the best way for me to find that balance. 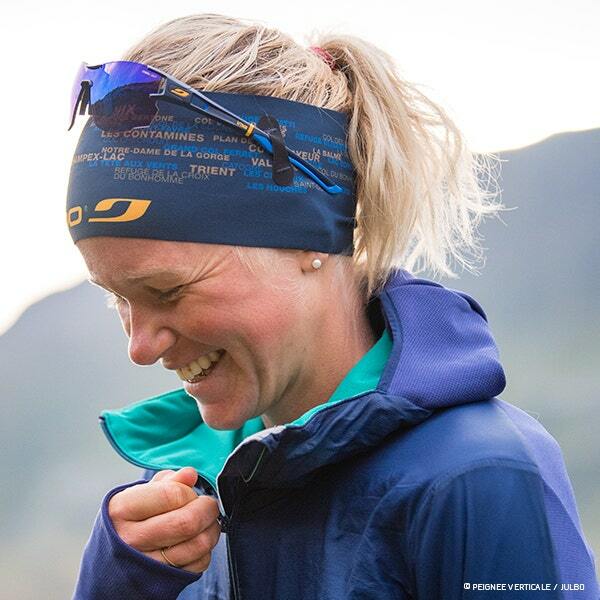 2) The race itself is full of highs and lows, as is running any 100 mile race. I've found it best to stay positive and be flexible. Not everything I plan will work, and I frequently have to troubleshoot on the fly. Being too rigid or following a pace chart, fueling plan, etc., doesn't work for me. Instead I try to stay present and deal with things as they come up. I focus on the things I can control, like fueling, hydration, and effort. I am stubborn and I like to start what I finish, so there is no way I'd quit unless I was forced to (injury). I think it's important to give your best and finish what you start, regardless of the day. Last year I bombed WS, and spent an hour laying down in an aid station. I had to walk all of Cal street (20 miles from foresthill to the river), and yet I still finished. Those are the races where I give every last ounce, and then some. But that's part of running 100 miles. Very rarely does it go to plan and end well. But the struggle is part of it, and I love those days for a different reason. 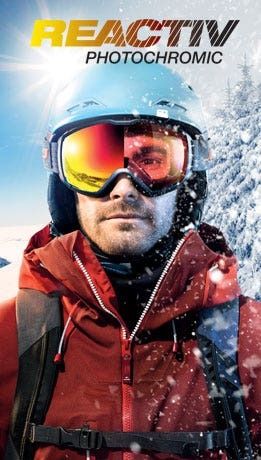 To learn more about Julbo and our athletes, visit us at Julbo.com and give us a follow on Instagram.